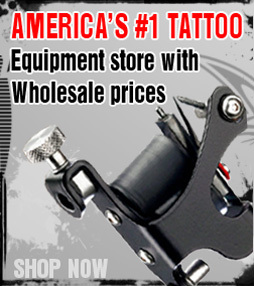 Welcome to Tattoo Supplies Equipment; with over 15 years of supplier experience in the supplies and equipment industry. Our commitment is to bring you the best in not only the quality of our spa supplies but also our customer service. We are main Wholesaler to other suppliers in Southern California and other parts of US, and by dealing with us you will cut the middle man and save hundreds if not thousands on your order. We also match and beat everybody pricing in comparable items. more info .